Started in 2011 Benjo Bags has quickly become the market leader in providing branded party bags to party venues throughout the UK. 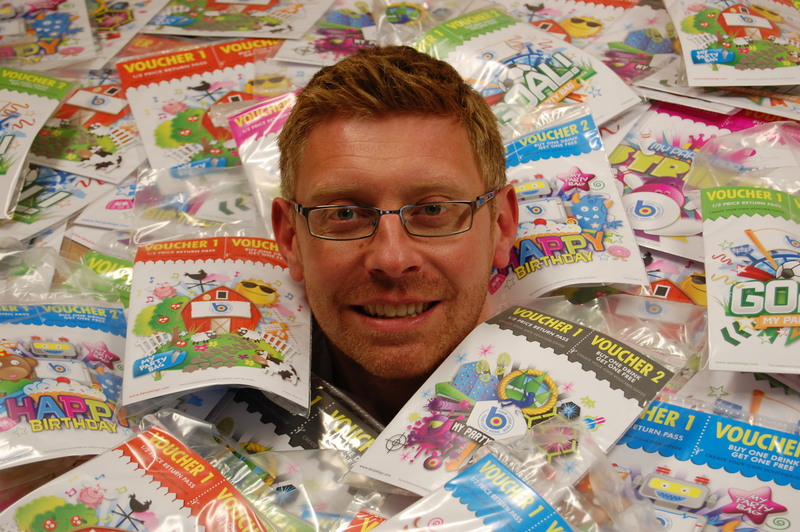 Owner Neil Bennett previously worked in the health and fitness industry and then onto the toy industry that gave him the perfect knowledge and experience to grow Benjo Bags into the number one supplier of branded party bags in the UK. Our understanding of the party industry enables us to help and advise our clients with their branded party bags and party packages so that our clients maximise their party potential. We work in partnership with all of clients on an individual basis whether a single site operator or a multisite organisation to ensure we maintain our high level of customer service satisfaction. We are a trade member of BALPPA (British Association of Leisure Parks, Piers and Attractions) and have featured within Indoor Play Magazine and exhibit at various trade show throughout the years, including Leisure Industry Week.